I’m really not very fussy about Shampoo and Conditioner, if it works I’ll use it. 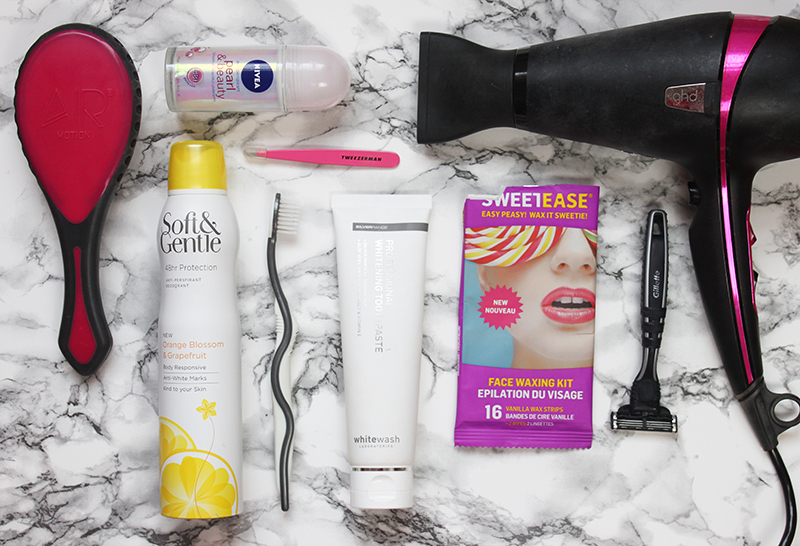 For me it’s all about the styling tools and products you use after especially when it come to party hair. One of my beauty unsung heroes has to be my GHD blow dryer, I feel that I don’t give it enough credit- it’s amazing! I use it every single day, it dried my hair quickly and is great for adding volume if I have time to round brush my hair. 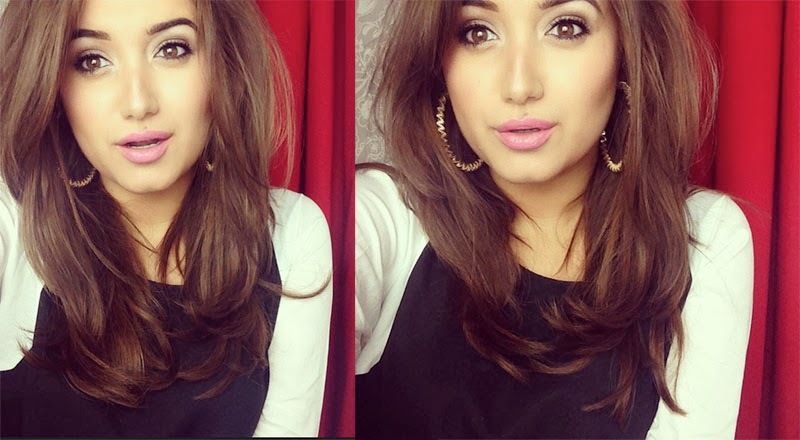 I always use a volumising spray in my hair, I do like mousses but they require much more work. The one I’ve been using daily is the Philip Kingsley Maximizer which gives great volume but isn’t sticky or too heavy. Depending on the style I’m going for I obviously will use a different tools; for volume I go for Cloud 9 The O, for straight hair you can never go wrong with a GHD and for curls I’m currently using the Babyliss Boutique Soft Waver. 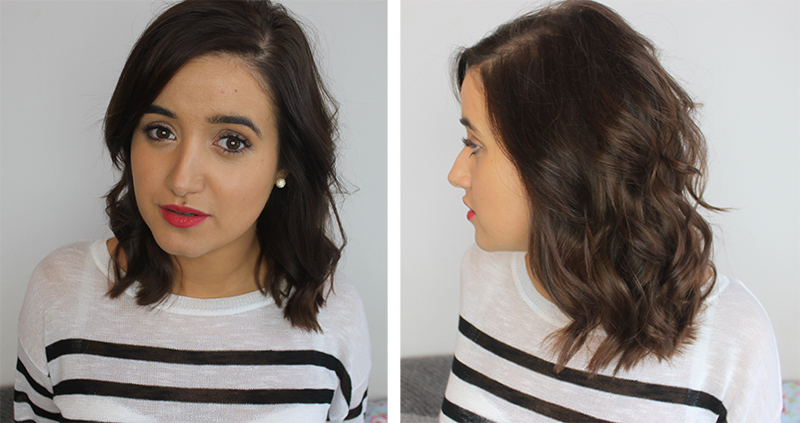 I need something that will heat up quick and give me the style I want with minimal effort quickly. As I have fine hair I love a good dry shampoo to add some texture, I swear by Batiste but recently I have been trying the Swell Dry Shampoo which isn’t in the traditional can. Instead it’s in a little pump bottle which disperses the product really finely and allows you to really concentrate the product on the roots. For more texture I have been using the Charles Worthington Texturising Spray and would say it’s just as good as the high end ones I have tried and an absolute must if you are going for volumised or messy hair. To hold it all together and to get it lasting all night than a hair spray is essential. 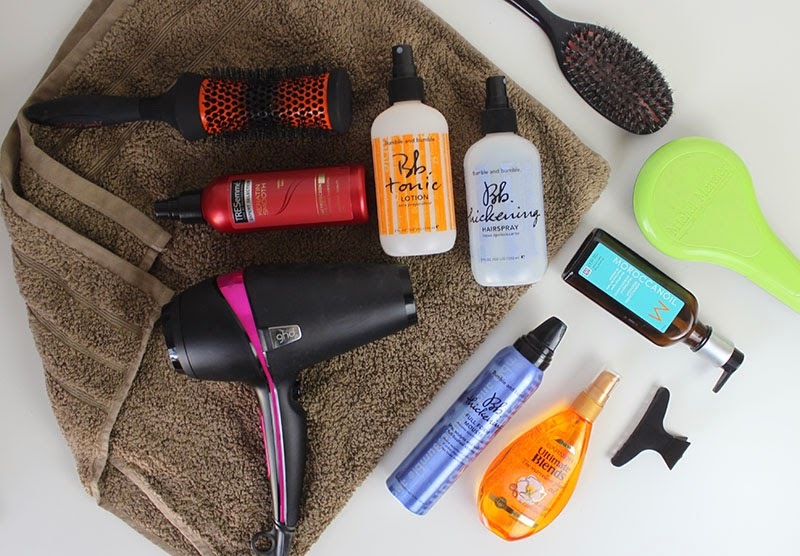 I always have lots of hairsprays on the go but I have been reaching for Urban Fudge Hair Spray recently, it’s quite light weight whilst smelling amazing and offering great hold. 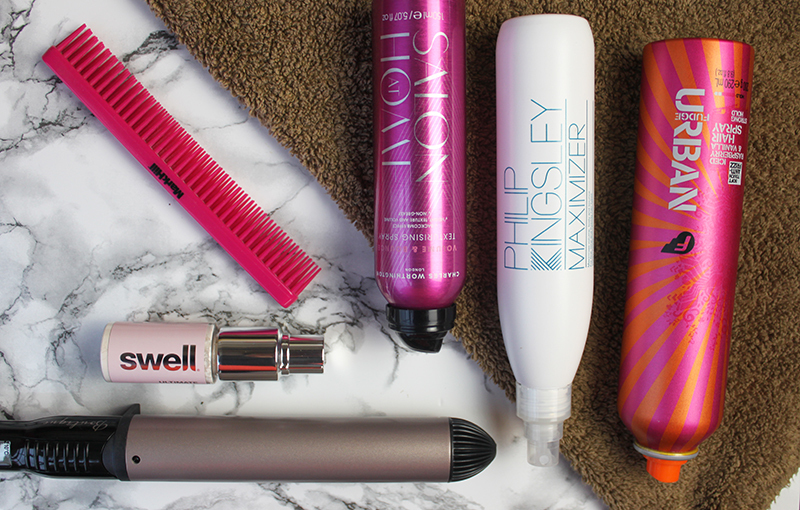 What are you Party Hair Essentials? 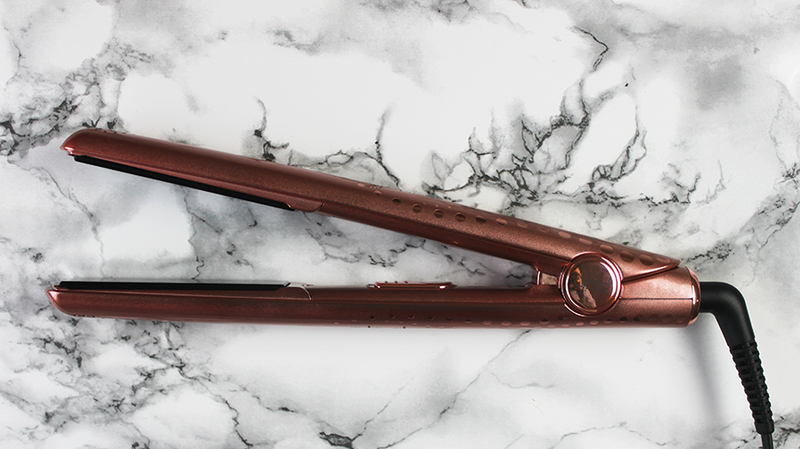 I’ve had both my ghd Styler and Hairdryer for about two or three years now and although they are a little expensive, they last forever and are worth the investment. They release new designs and colours all the time but I fell in love with the Rose Gold Pair as they still look sleek and classic whilst being quite fun. 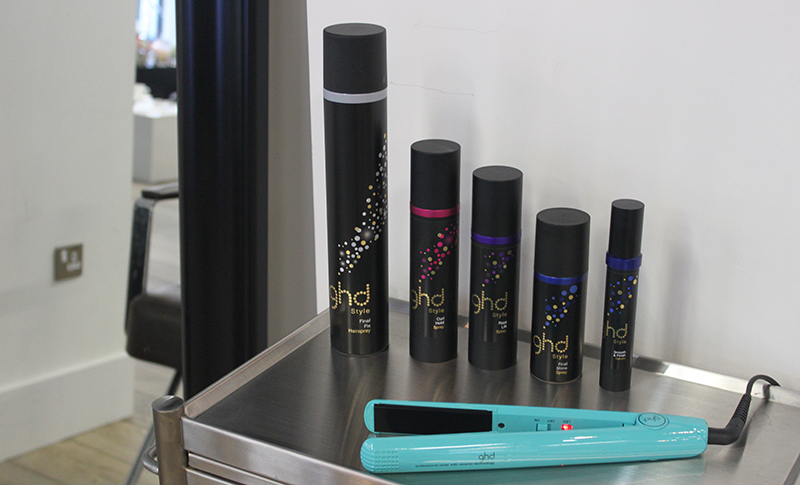 Like with all ghd stylers they come with a roll bag and sectioning clips. 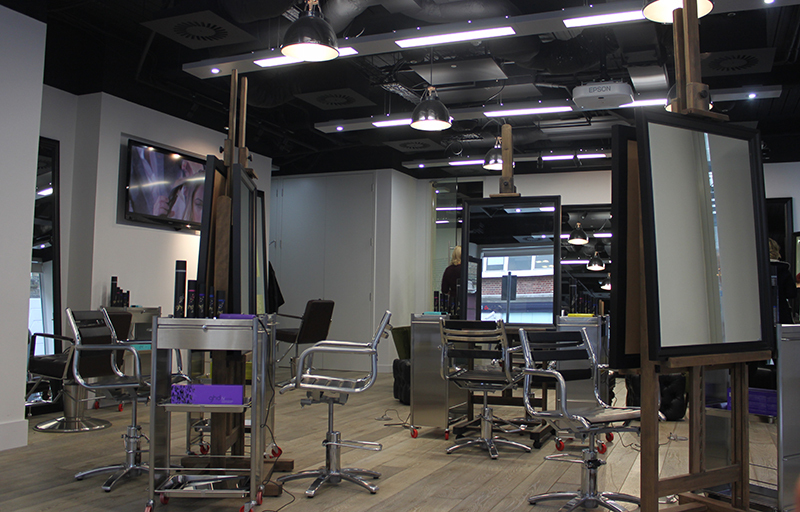 They have smoother plates which really help create a high-gloss on the hair and ceramic heated plate which glide through the hair without snagging, perfect for when you are curling. They have a long cord and although they are professional quality they still remain quite light. I don’t straighten my hair daily, maybe not even weekly but when I do need to add a curl or de-frizz a little they are my go to tool. I also never go away without them as they are very versatile especially compared to heated rollers and curlers. Now with all the parties coming up I’m sure I’ll be using them even more to add curls and volume to my hair. I’d recommend adding them to your Christmas wishlist or treating yourself to a pair during Black Friday tomorrow. Although I’ve been a beauty blogger/addict for many years now, one of the cult products I have never owned is a pair of ghd straighteners. I do use my ghd blow dyer on a daily basis and despite it being a little heavy (maybe that’s why I have more defined biceps now days) I do love it and it has never failed me but I’m new to the straightener. 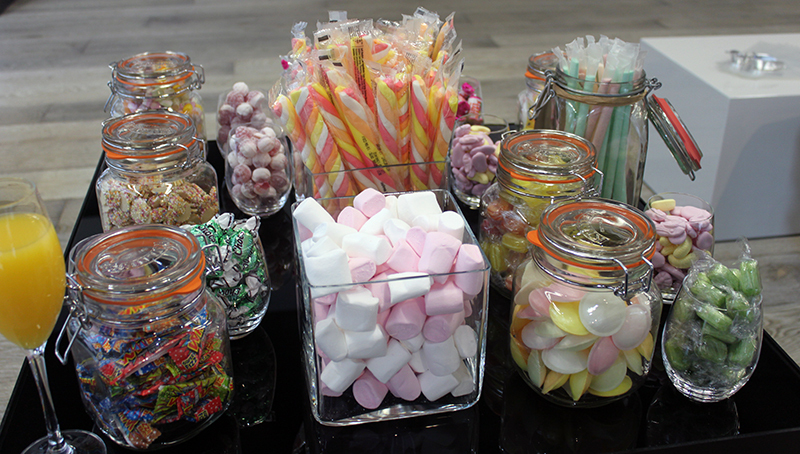 I was invited down to the ghd studios at their head office to talk about their new candy collection stylers, talk 2013 hair trends and eat sweets- how could I say no! 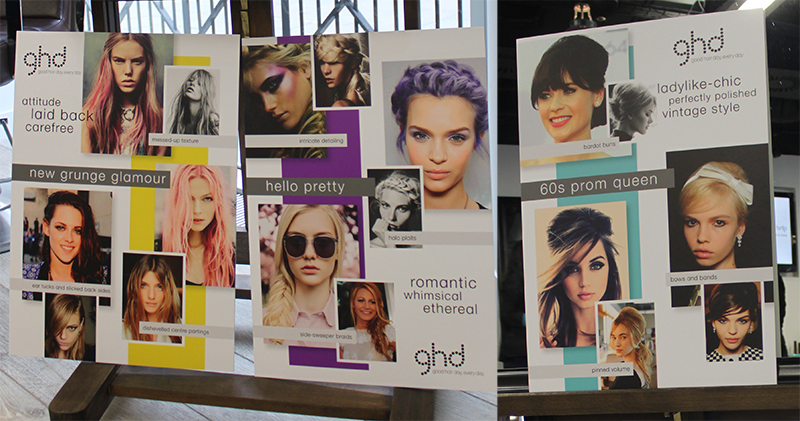 Ghd is launching three new candy colour shades of stylers; mint, yellow and violet which we tried out at the event. 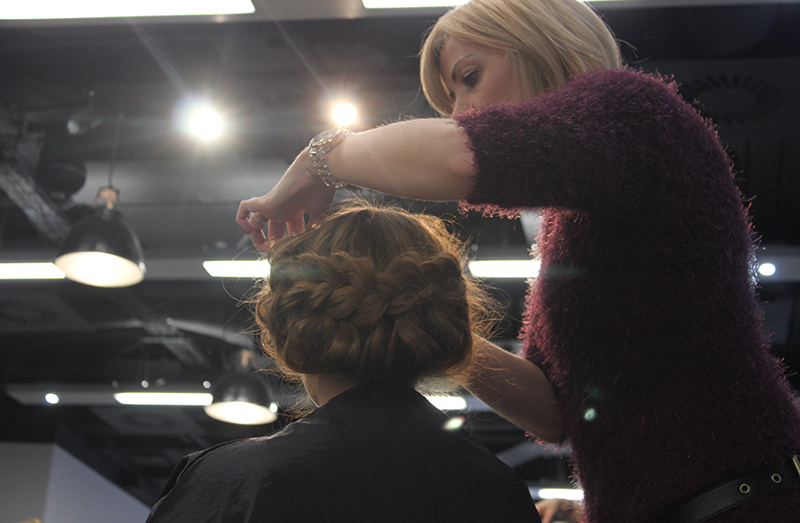 We were talked through three main hair trends; new grunge glamour, hello pretty and 60’s prom queen. Hello pretty goes with the current pastel trend we are seeing in fashion, pretty french braids, whimsical lilac hair and romantic fish tail plaits. New Grunge Glamour is laid back, care free hair- I think it evolved a little from ombre hair and I love it, although I do feel it works better on long hair. Probably my favourite is 60’s prom queen simply because I like big hair, it’s super chic and looks very smart! Although the stylers are traditionally used to achieve straight, sleek hair I think we often forget that they can be used to add volume, curls and a litre texture as shown in the looks above. For the braid, first the grunge look was done on the hair as it made it easier to hold the braid in place. The 60’s prom look was done with some root work using the straighter before teasing, I’ve tried this and it actually works! I was then lucky enough to take one of the new stylers home and I am so excited to share it with you in a future post. 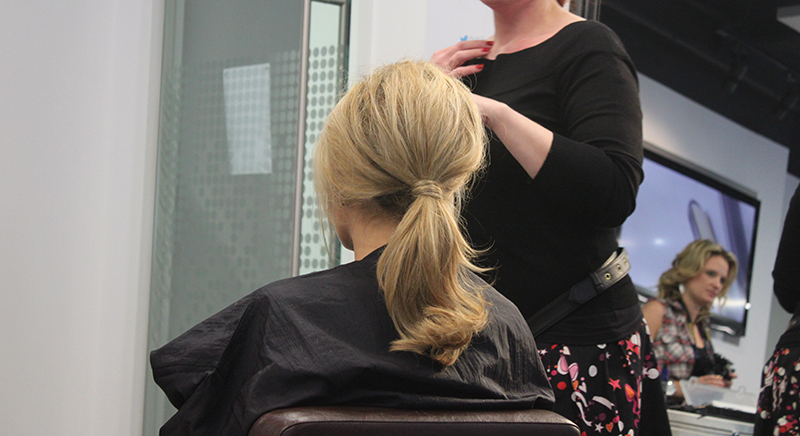 Hopefully I will share some hair looks with you all soon! Can you guess what colour I got; mint, yellow or violet? 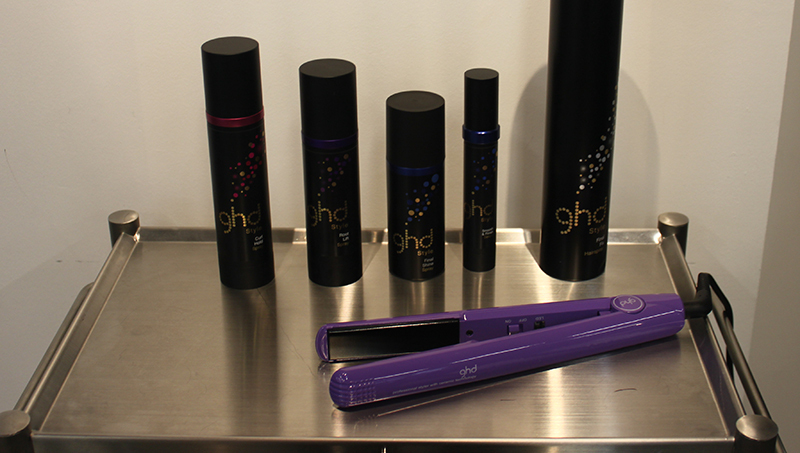 Do you own a pair of ghd’s?